Starbucks Grande Cold Beverages Only $2.50 After 2PM w/Morning Treat Receipt! 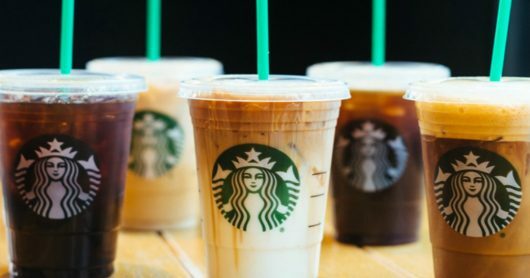 Through August 30th, Starbucks is offering Grande Cold Beverages for only $2.50 after 2 pm when you bring in your receipt from that mornings purchase. Cold beverages include iced coffee, iced tea, Starbucks Refreshers, and Frappuccionos!!! Just remember to hold onto your receipt or you can show your purchase history on the Starbucks app. For more information CLICK HERE.